 Since I’ve realised how poor I am at blogging (I have 8 more or so from 2017 still to share!)  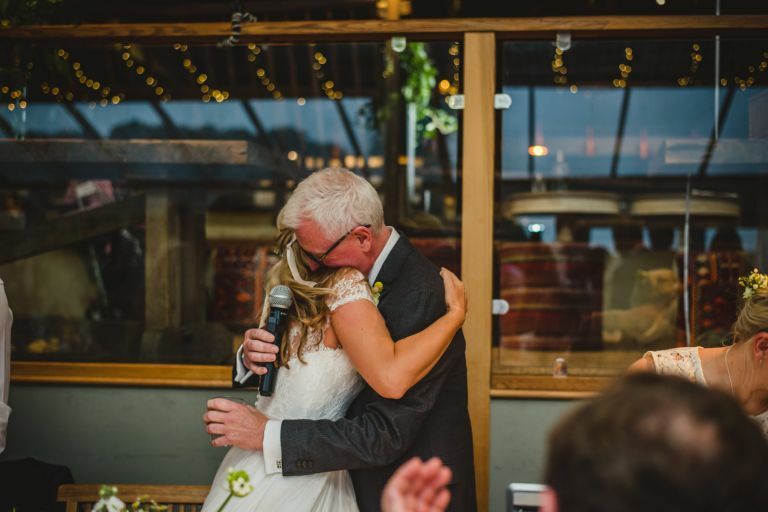   I decided to switch things up a bit, and post my previews from weddings straight to my blog – hurrah! 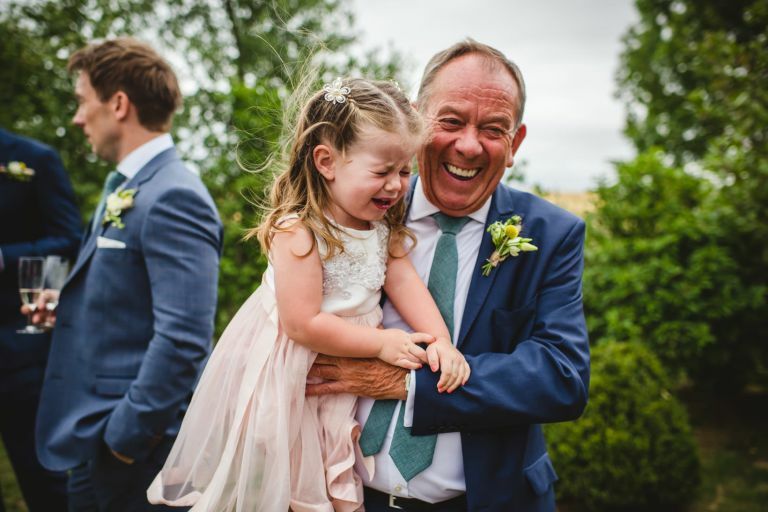 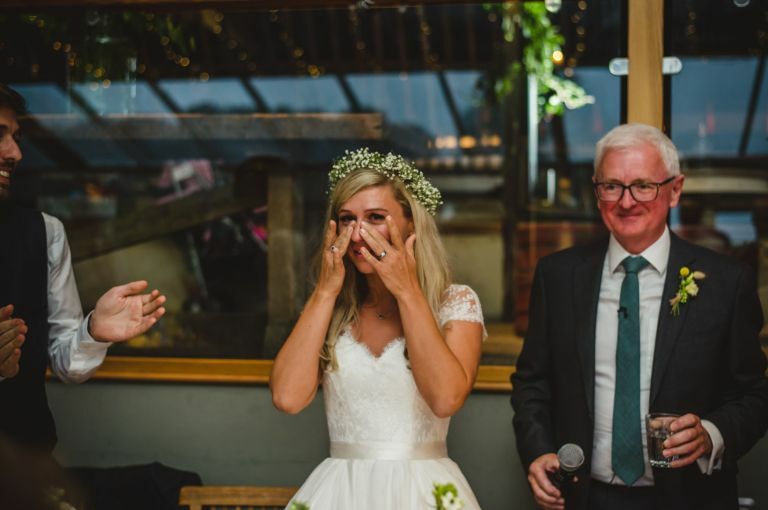 I love sharing a little sneak peek of the story from a wedding within a few days after, and since so much of my work is focused on the natural, candid moments it’s expanded my preview selection from five to around fifty! 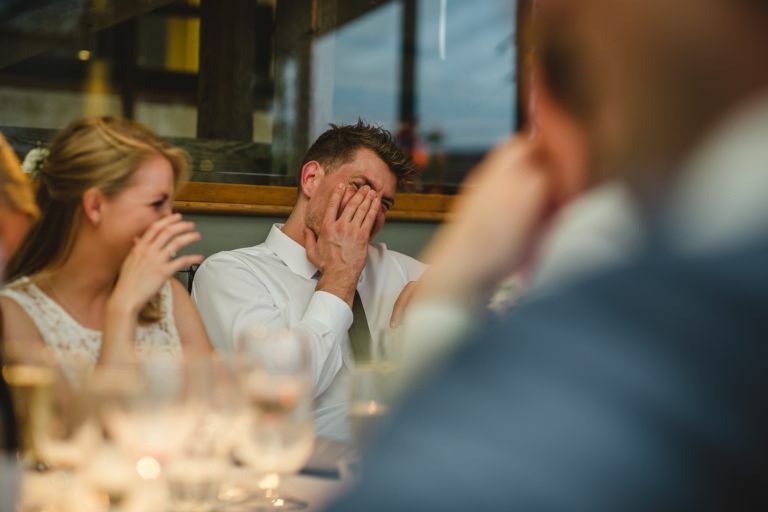 So back to this particular day in question. 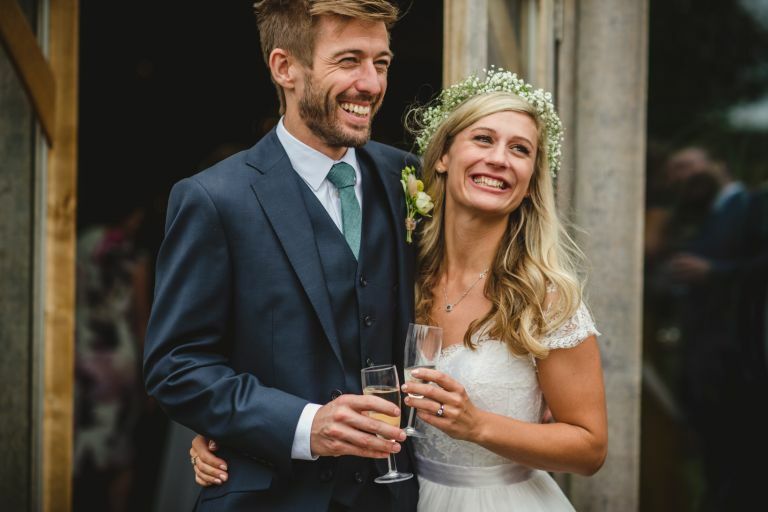 Lucy and Rich. 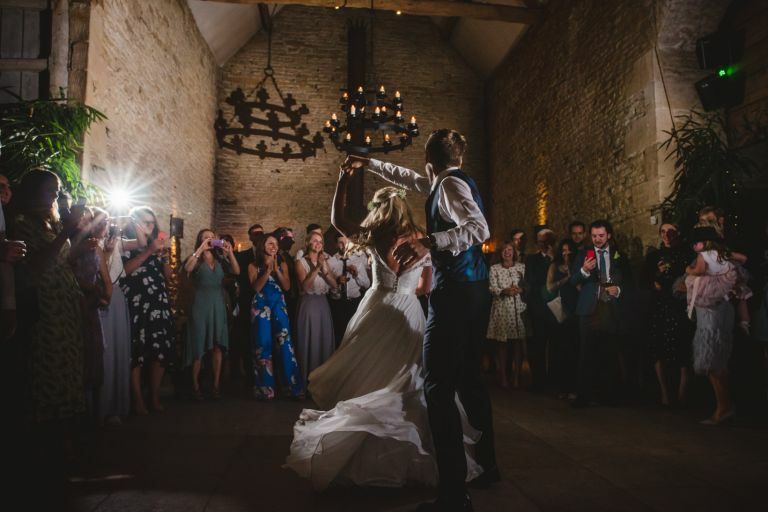 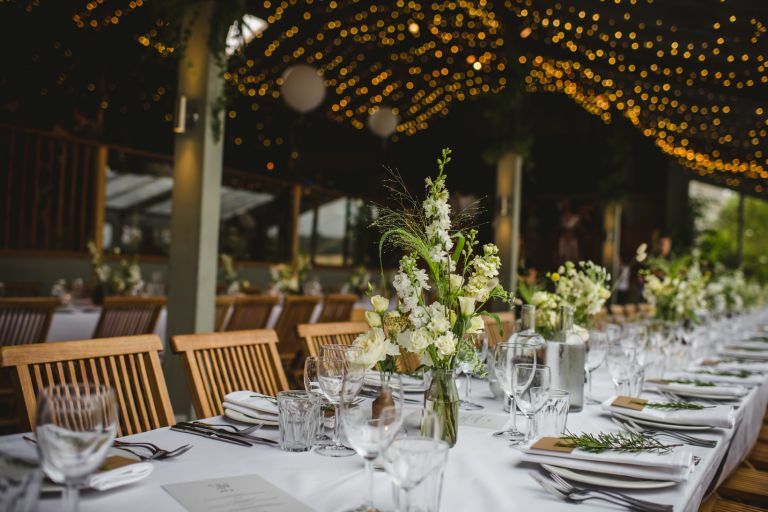 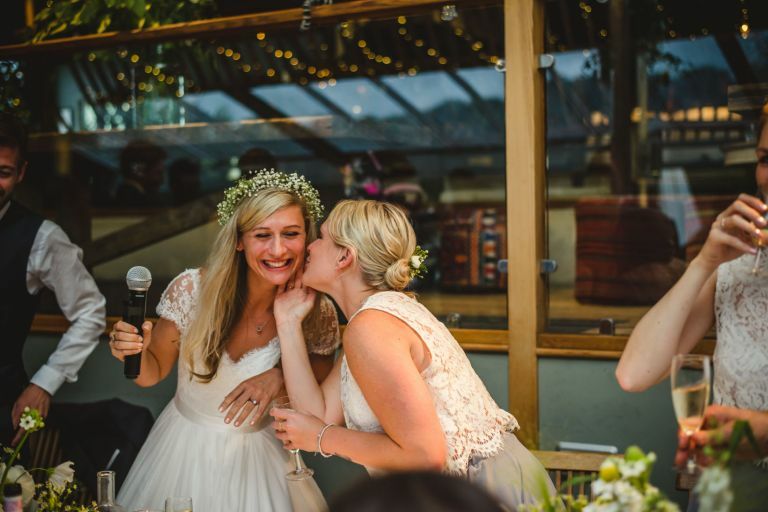 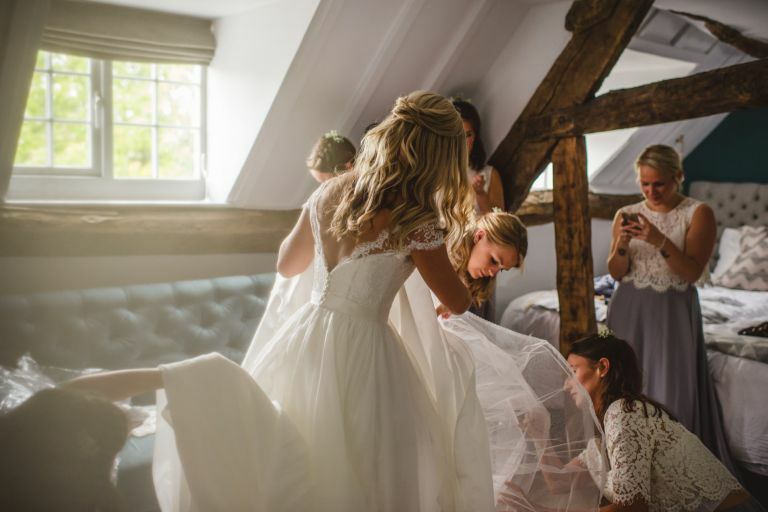 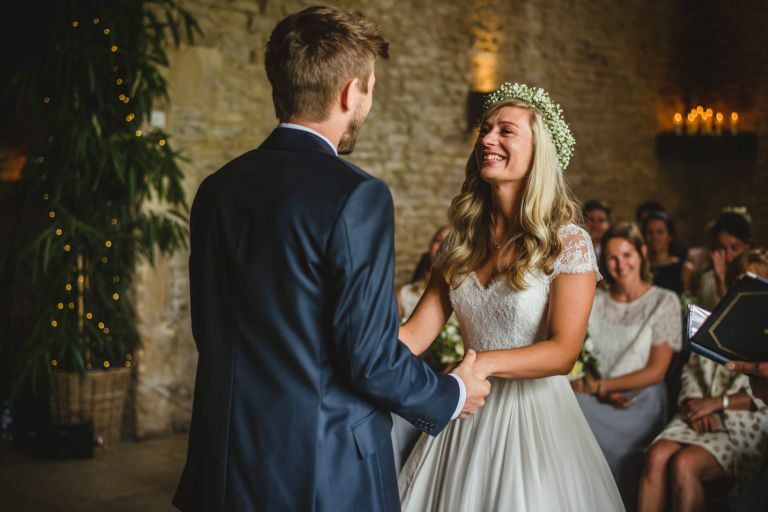 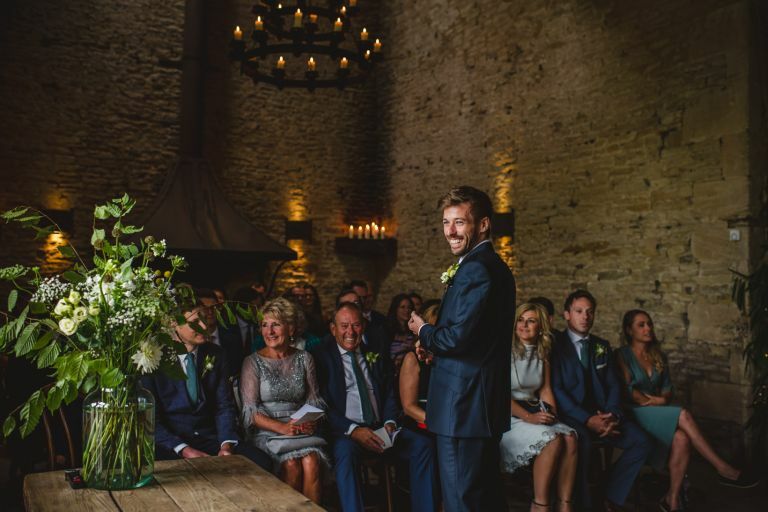 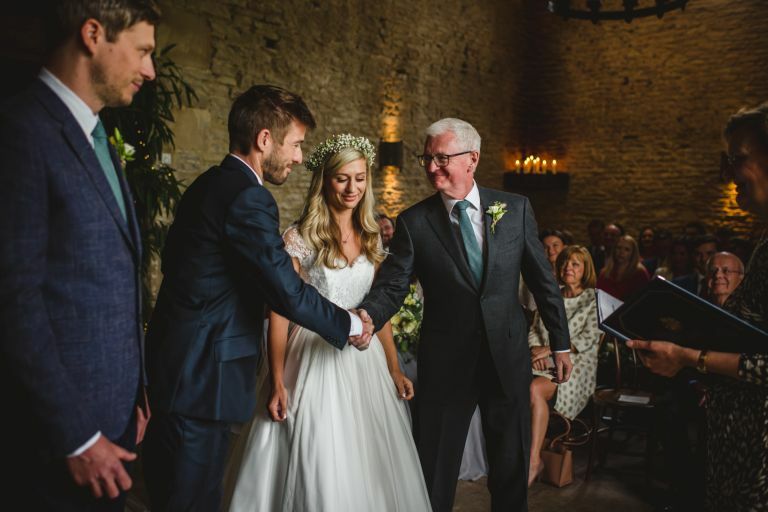 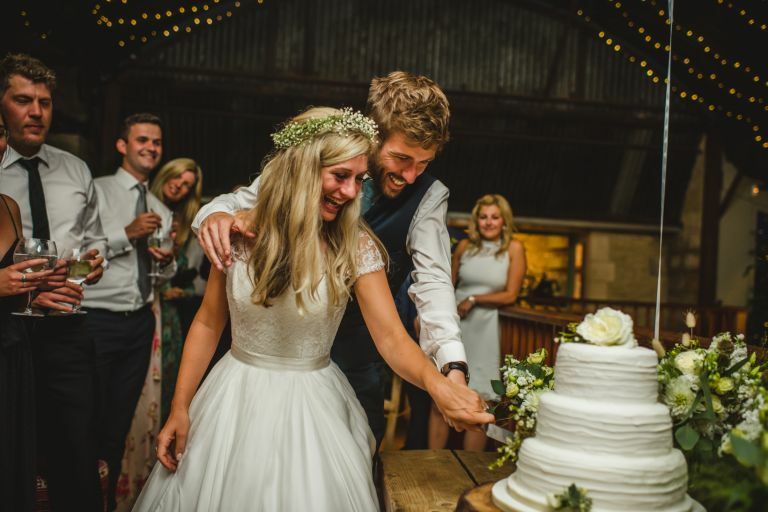 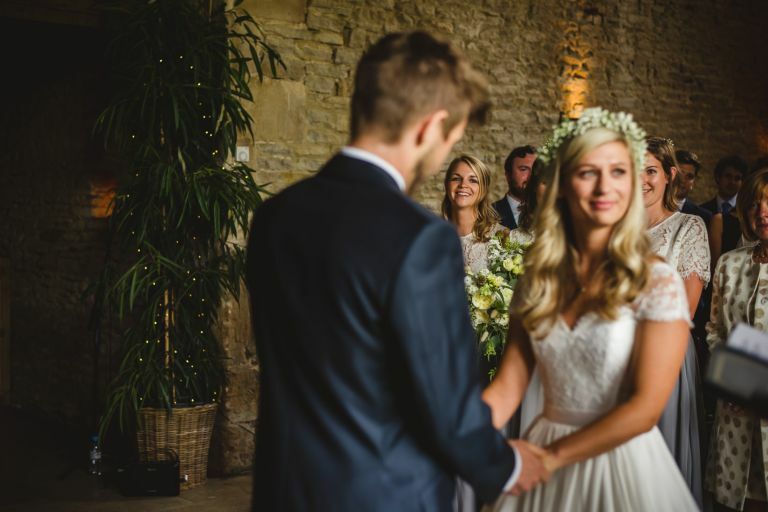 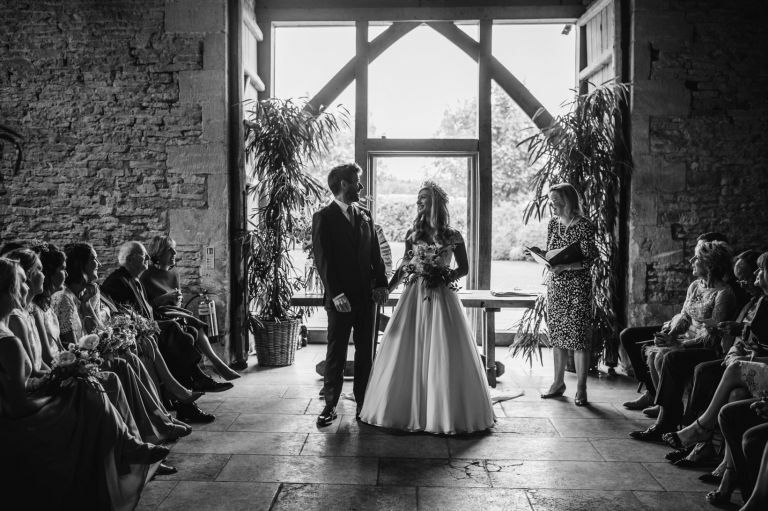 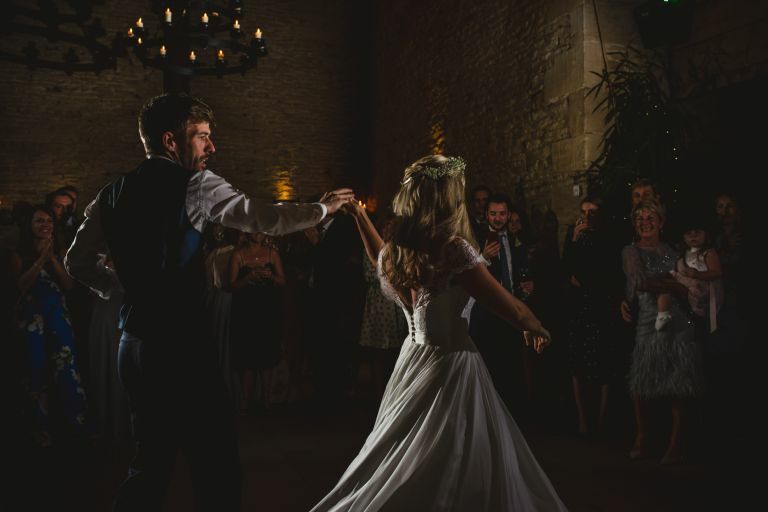 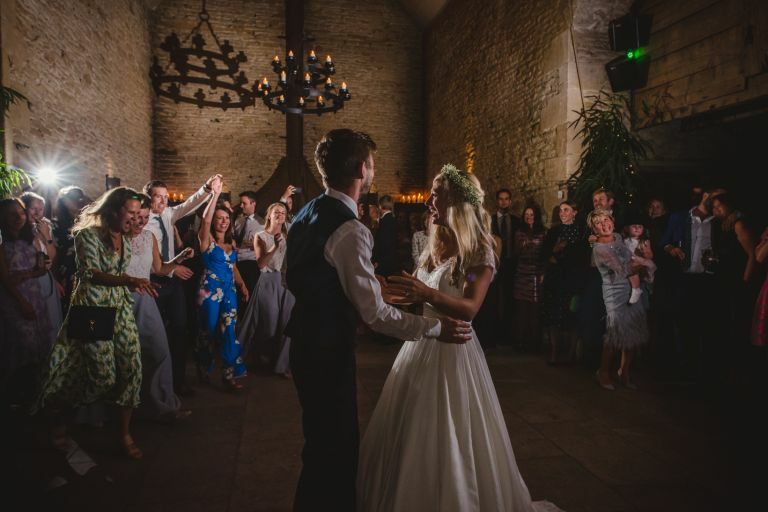 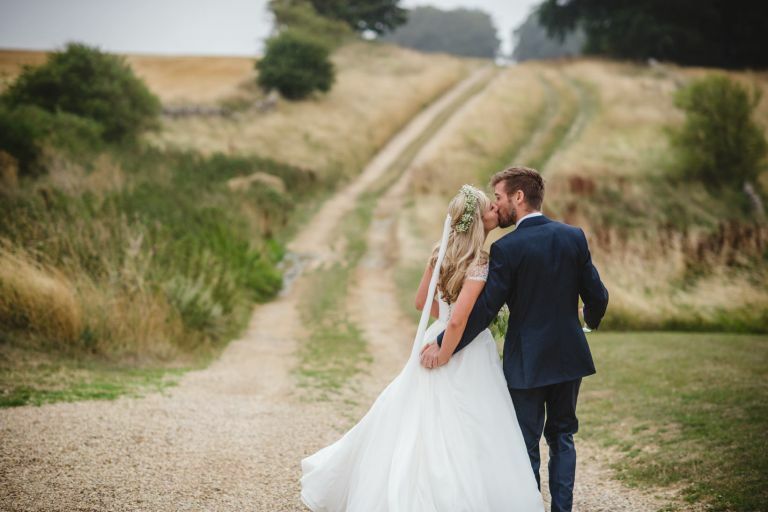 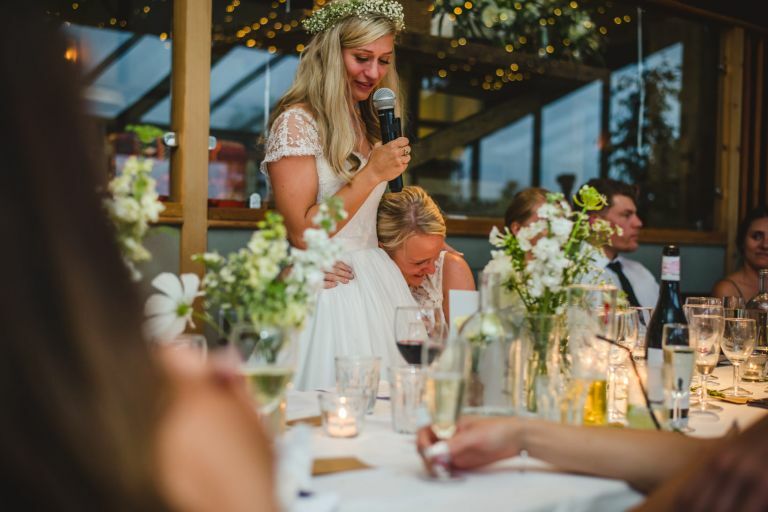 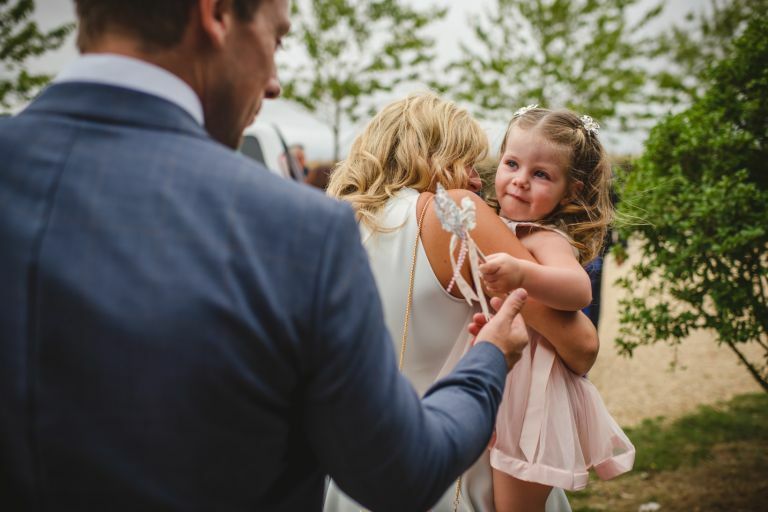 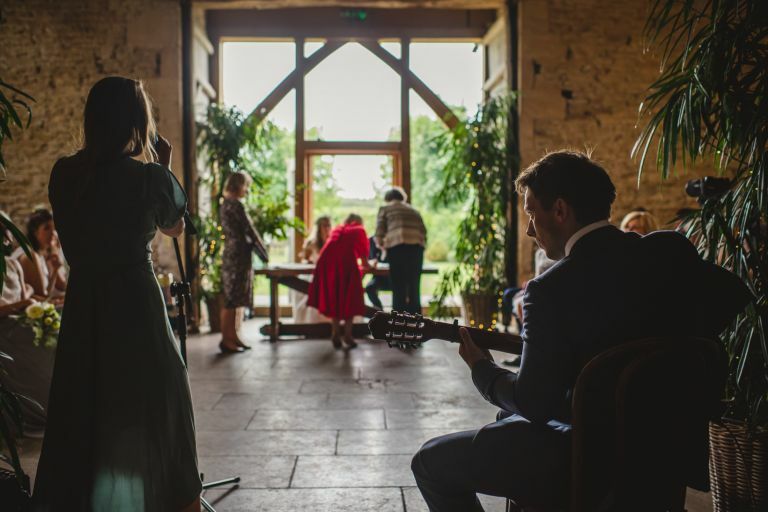 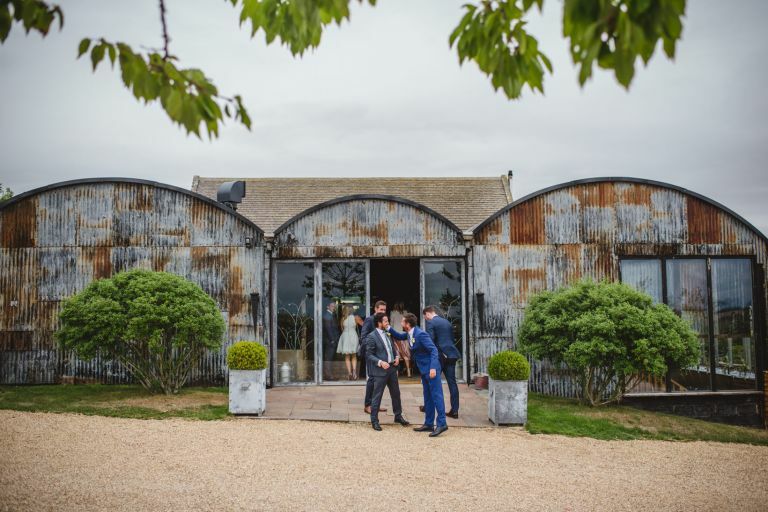 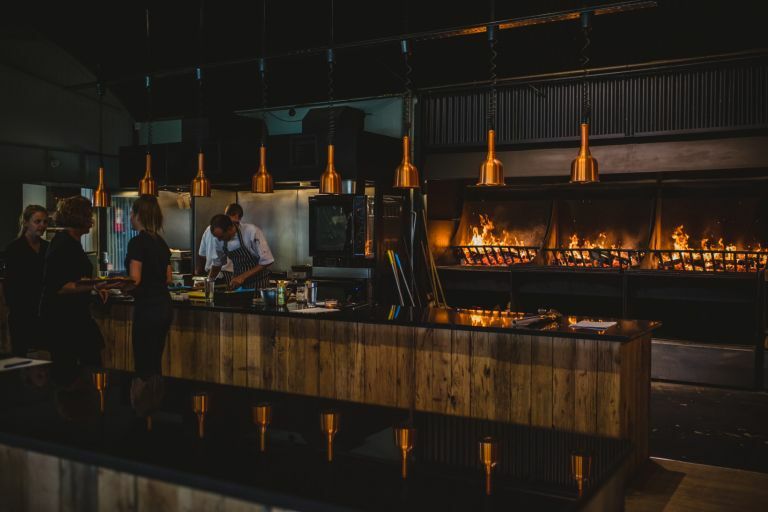 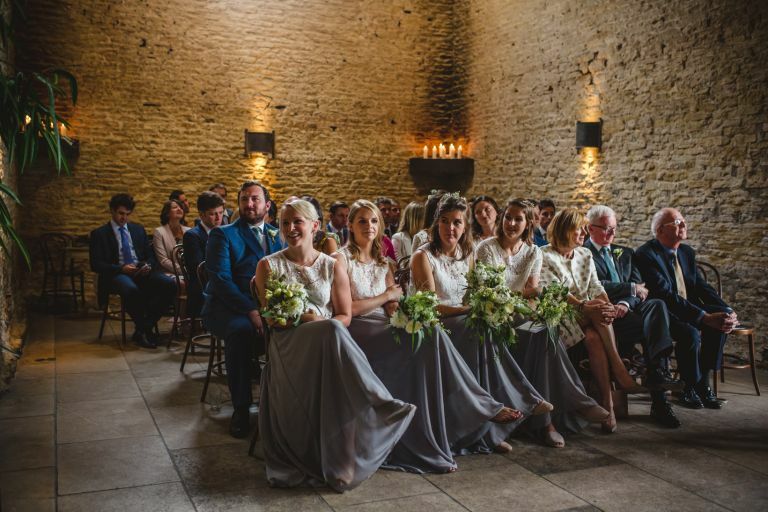 The most beautiful barn in the Cotswolds, called Cripps Stone Barn or simply Stone Barn, surrounded by the most breathtaking countryside with a rustic, modern feel. 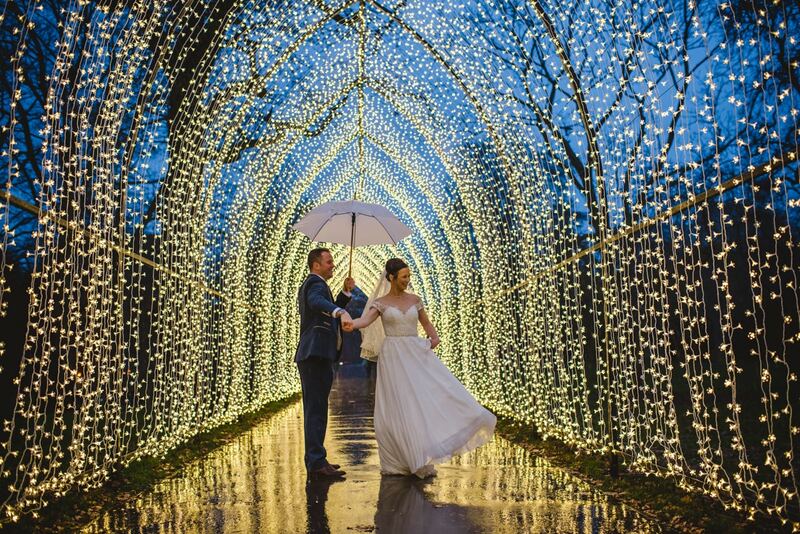 It’s certainly a very special place. 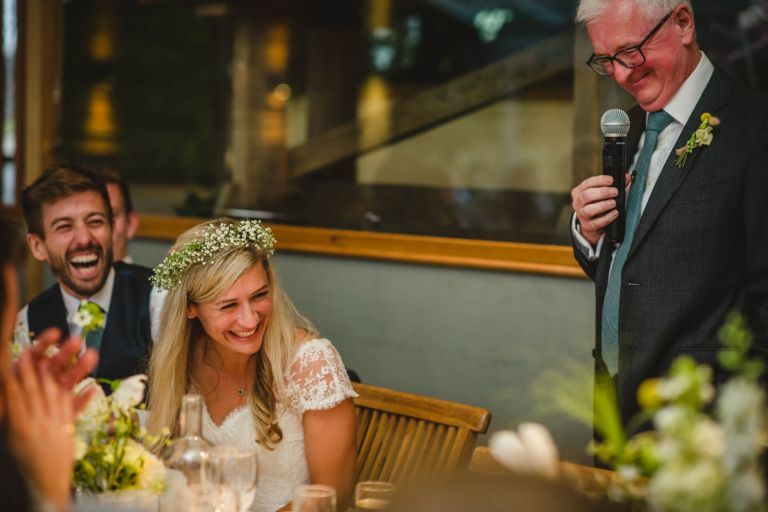 It was my first visit to the barn, and I sincerely hope not my last! 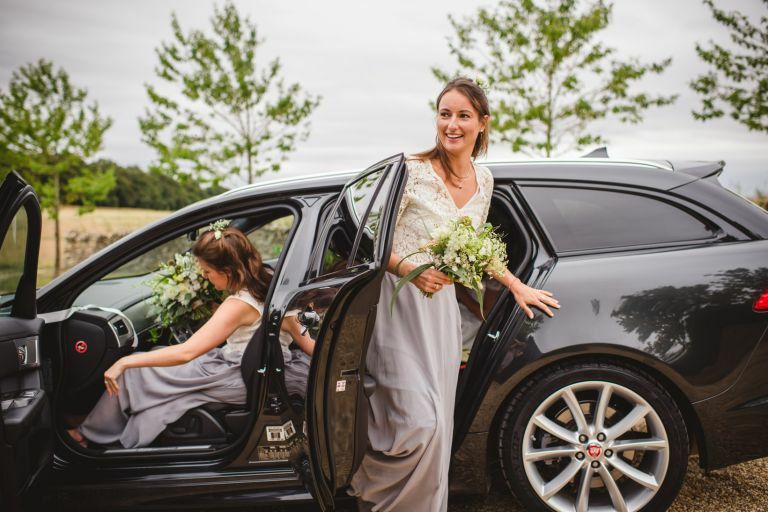 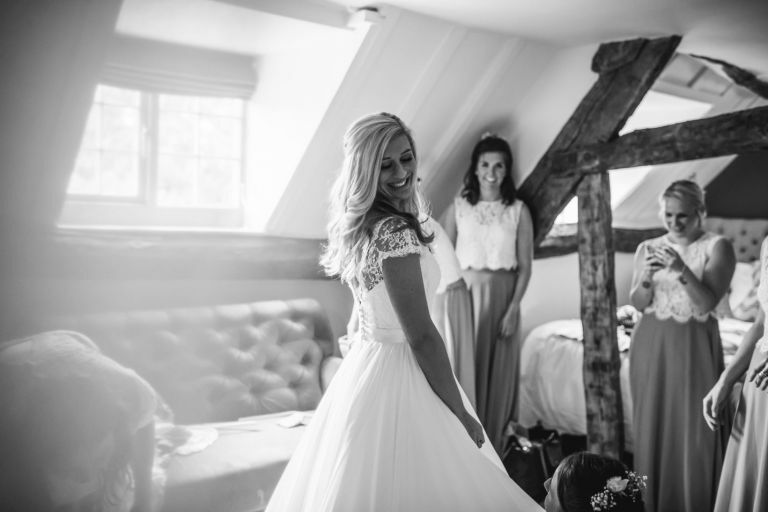 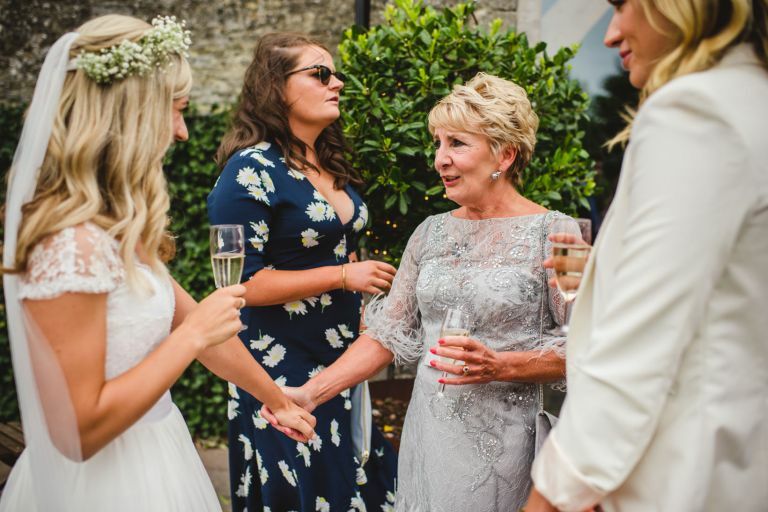 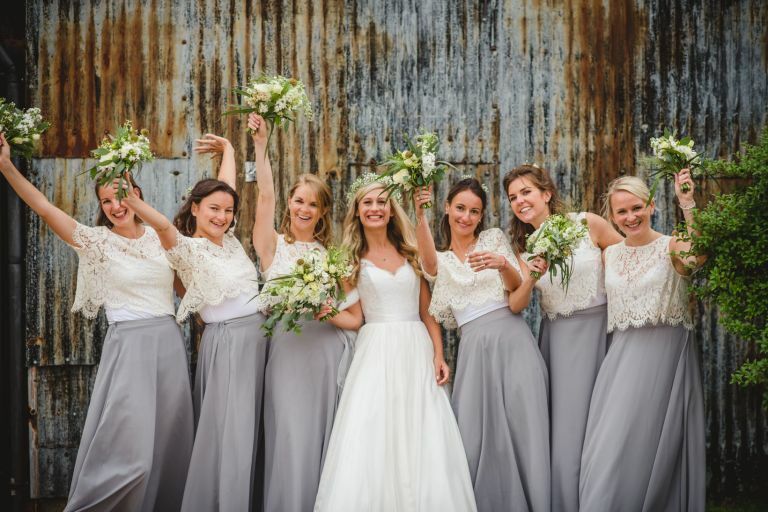 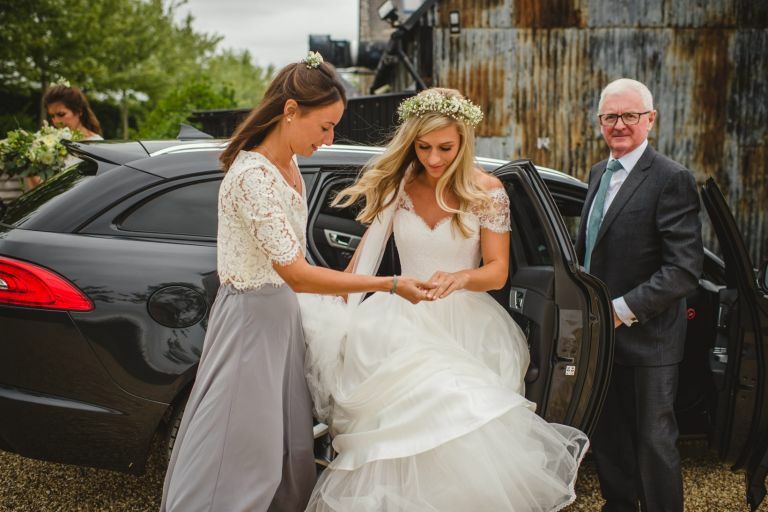 Lucy got ready with her fabulous girls a short way away in the lovely Old Stocks Inn, and was driven by her father to the ceremony whereby the calm and happy Rich awaited her. 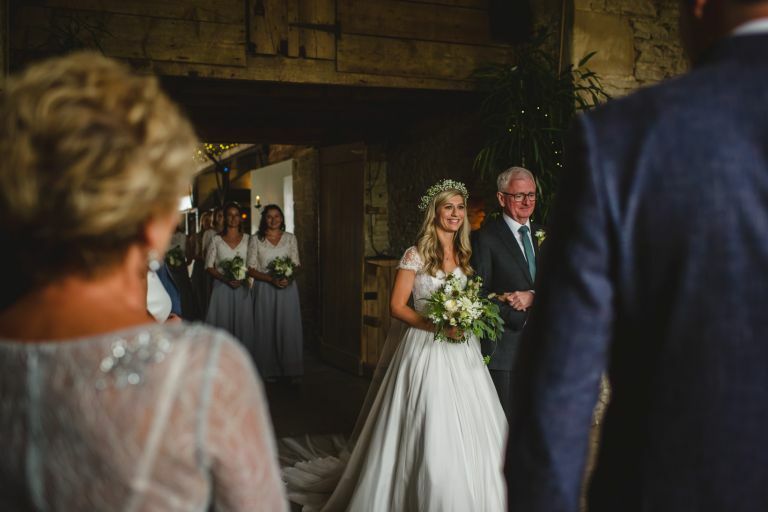 The light in the ceremony room was SO pretty, it ticked all my ‘happy photographer face’ boxes and the confetti tunnel was just AWESOME! 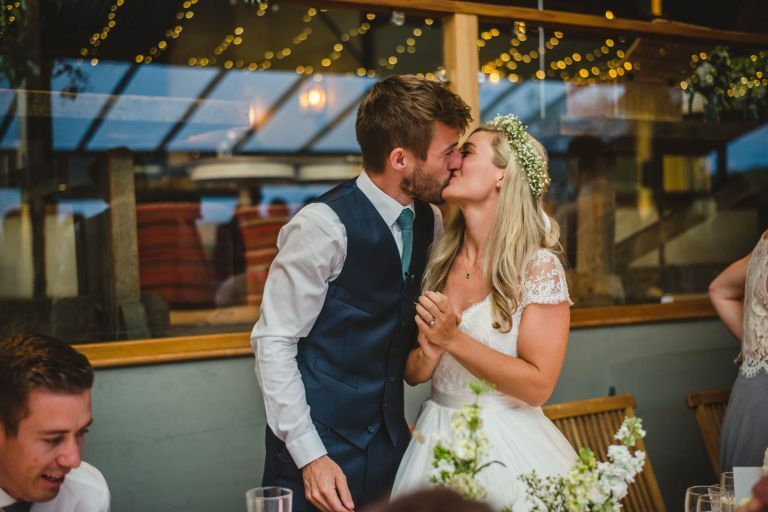 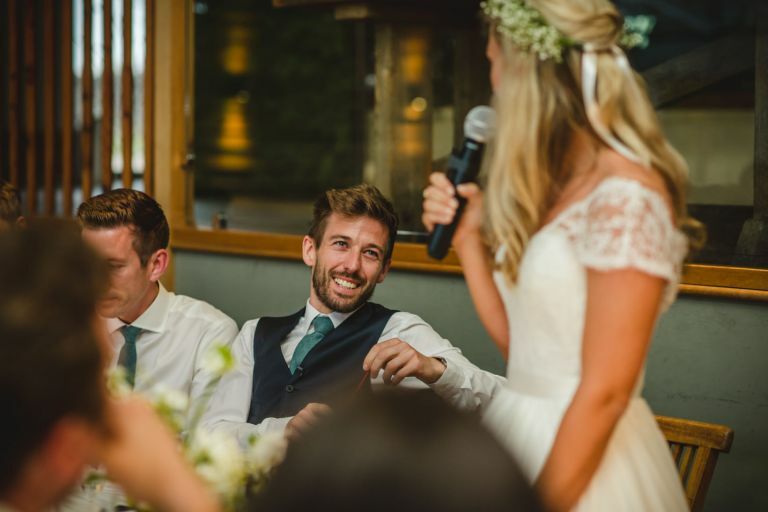 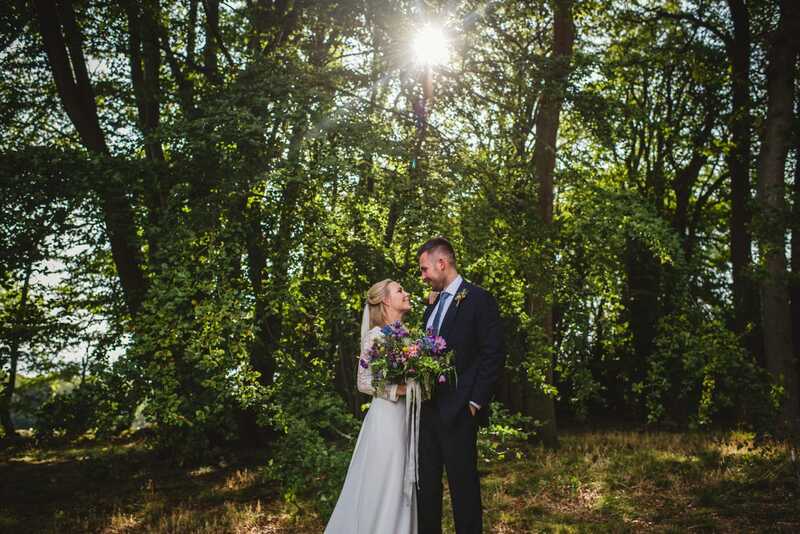 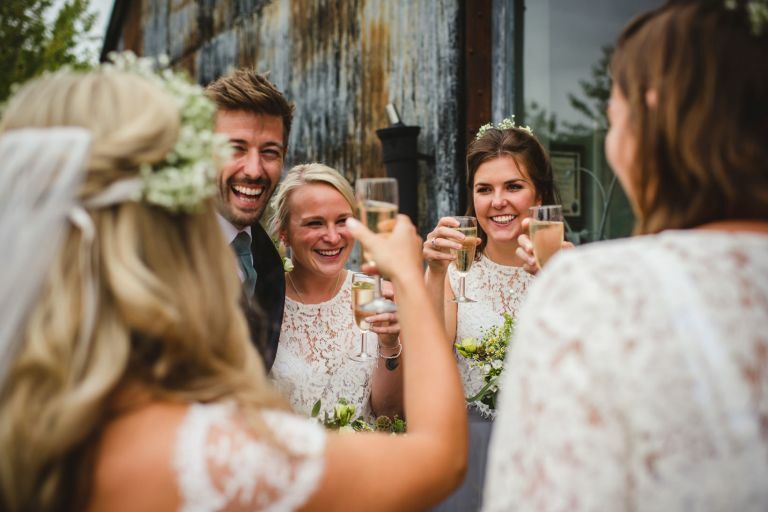 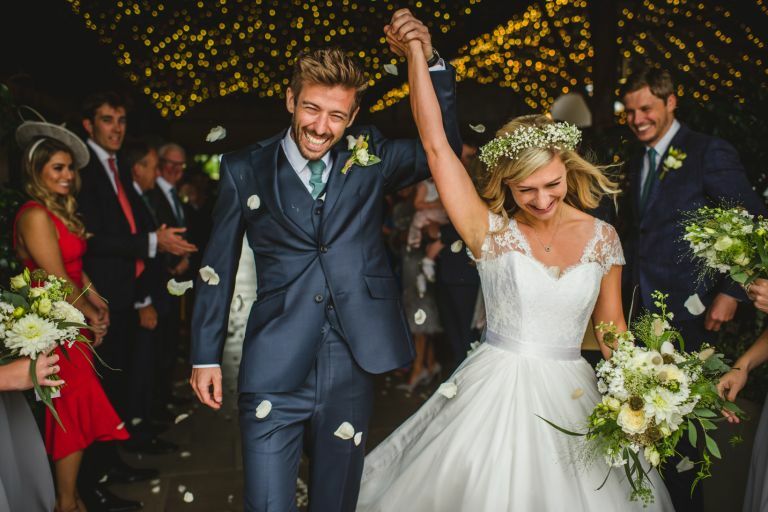 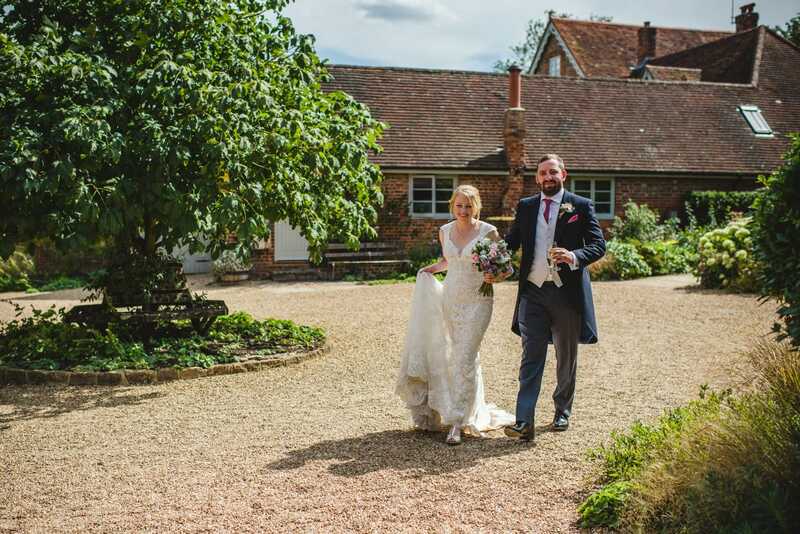 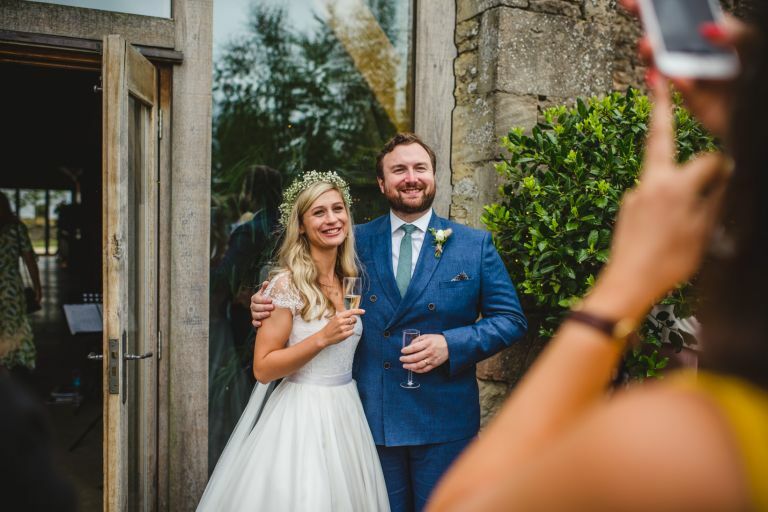 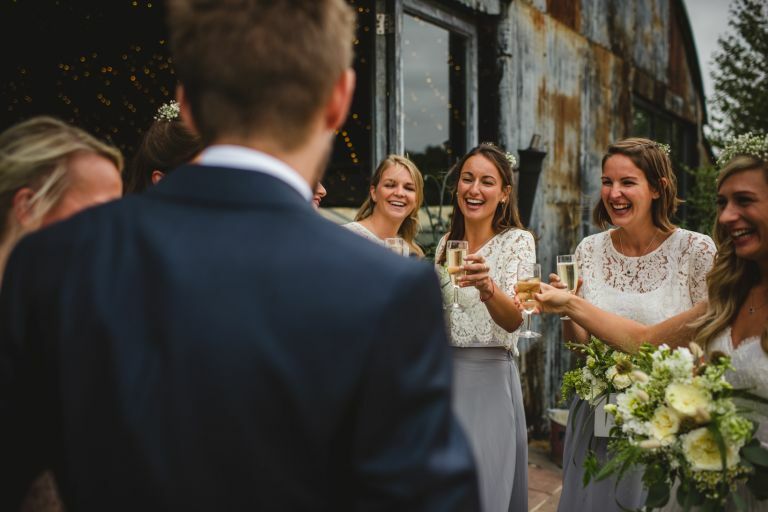 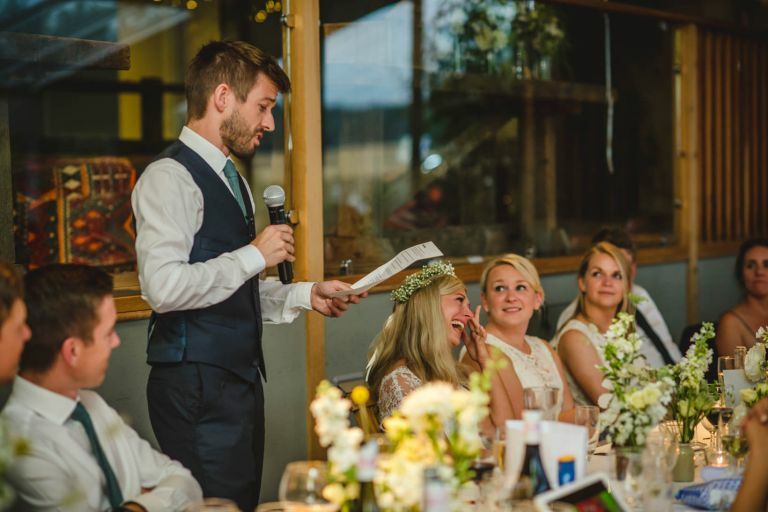 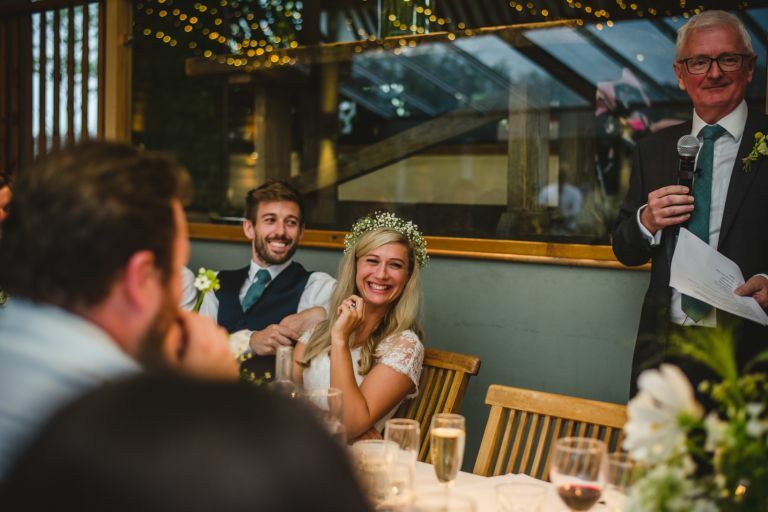 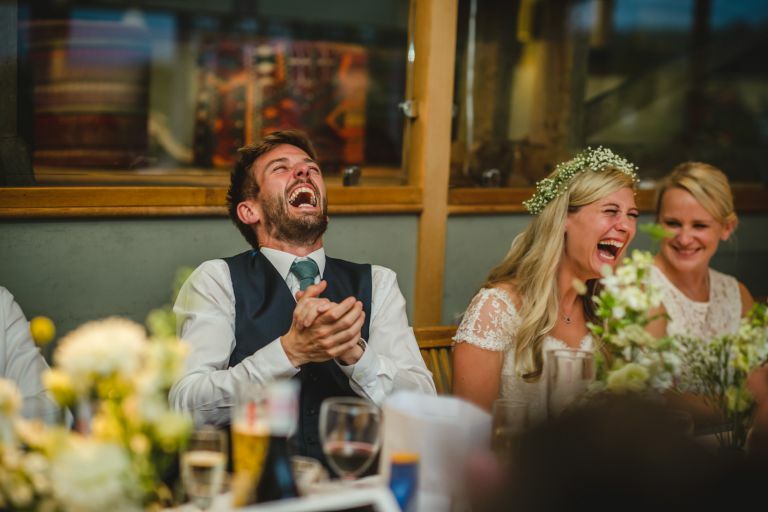 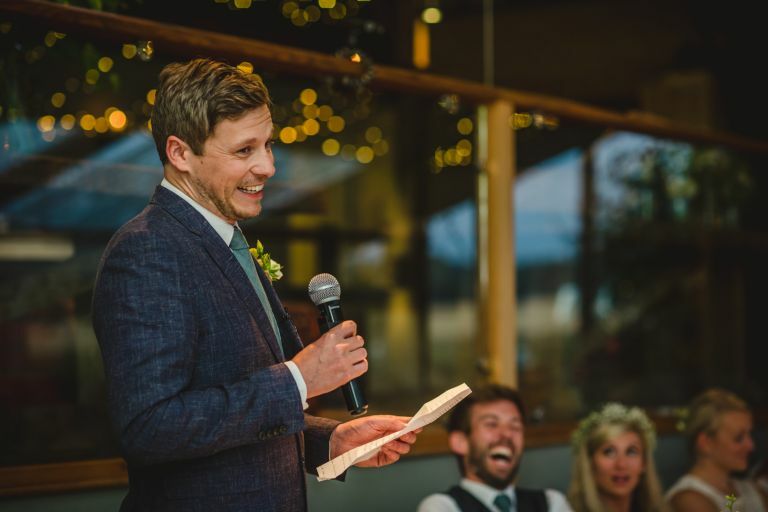 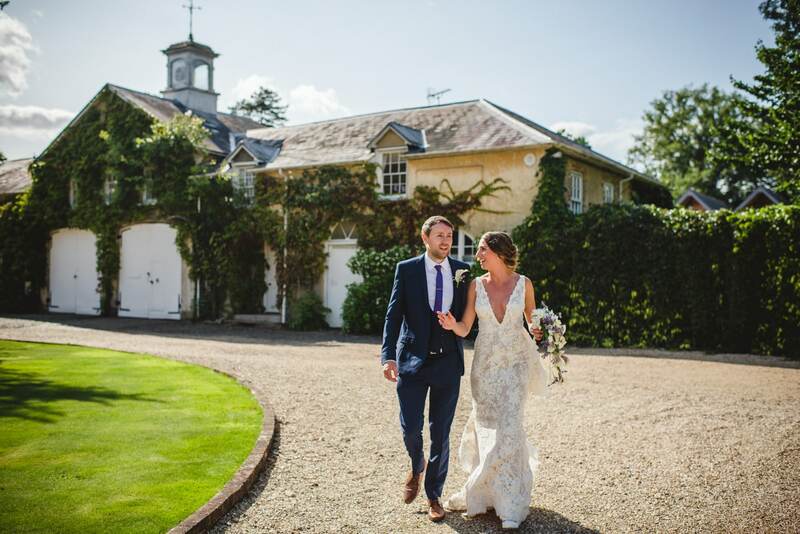 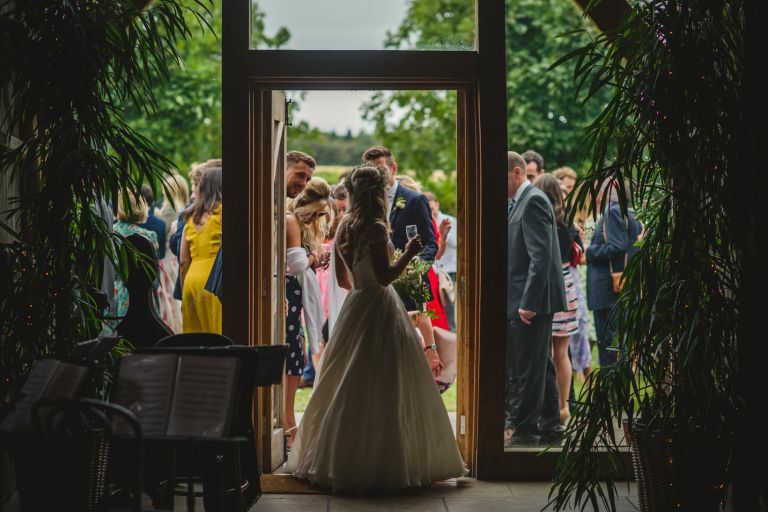 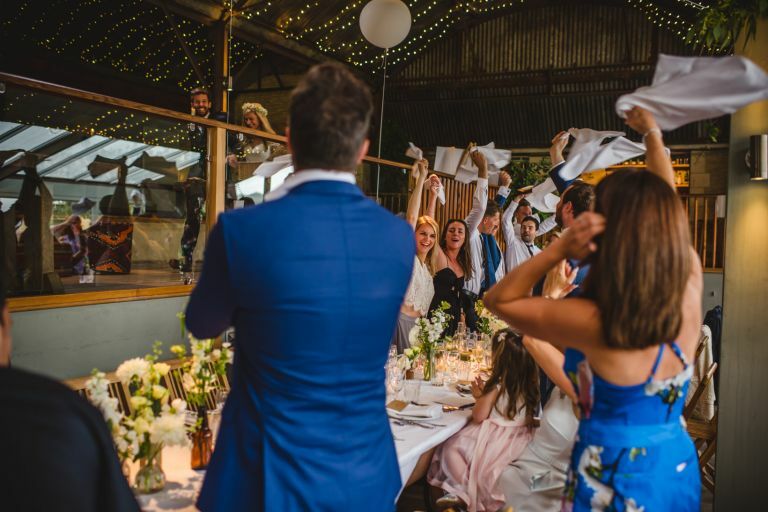 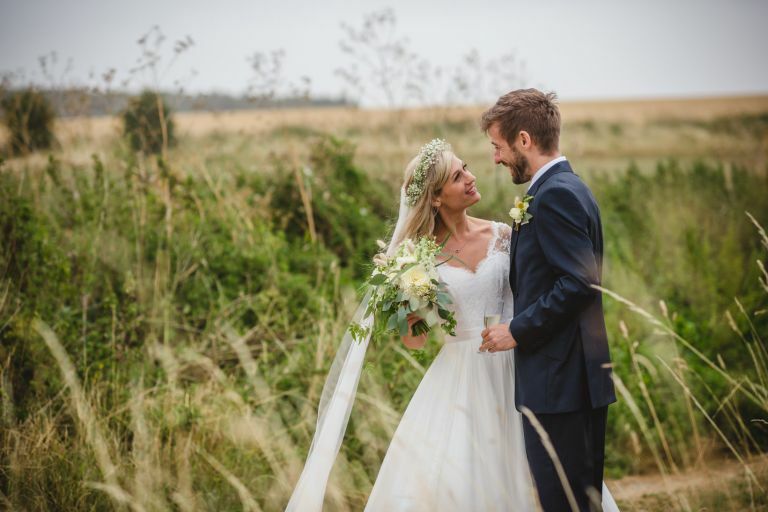 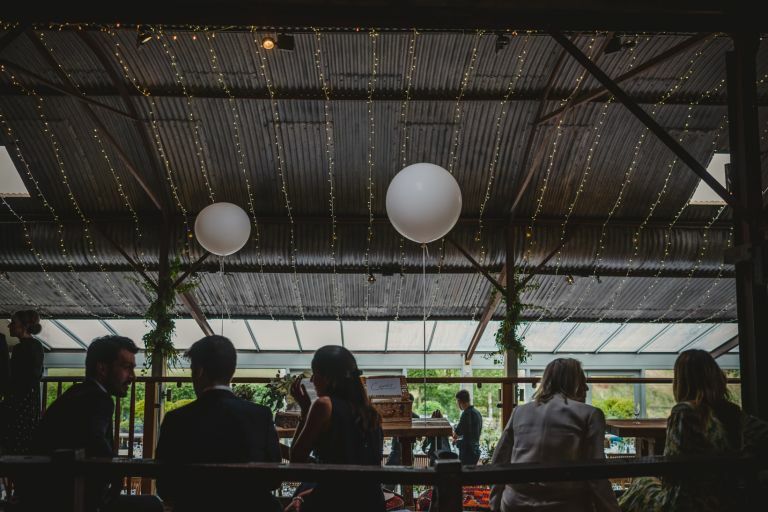 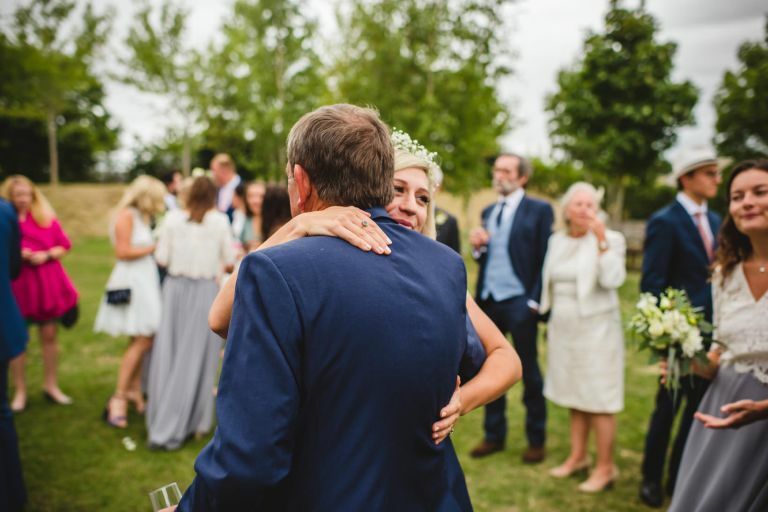 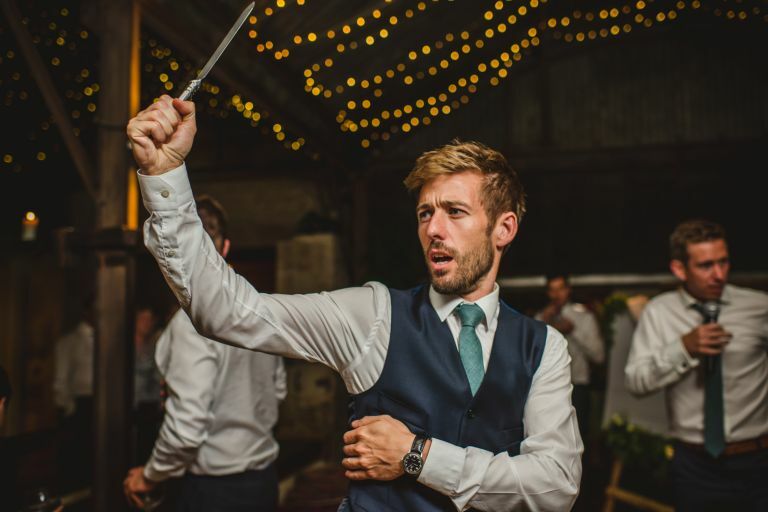 Lucy and Rich wanted a laid back vibe with minimal formals, so I was left to capture the day naturally which was a lovely way to spend the reception. 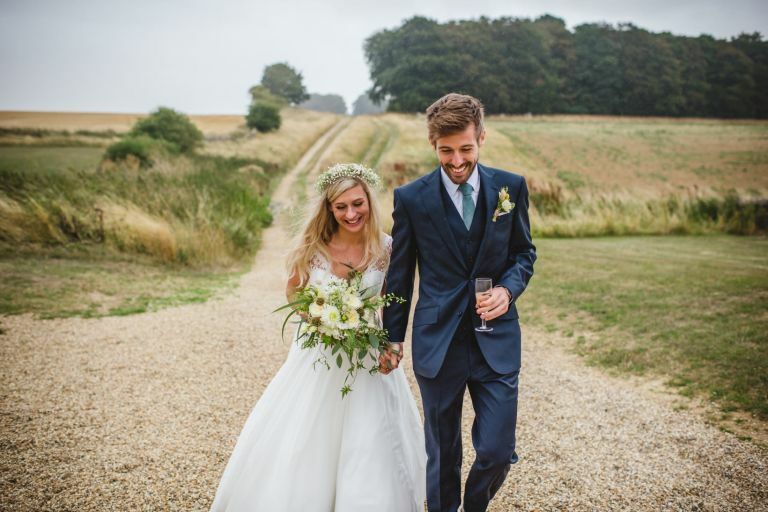 I *might* have made them go out in the rain for five minutes or so however for some portraits!